Summer is here, and you’re probably stocking up on ideas to keep them busy during the long hot months ahead. 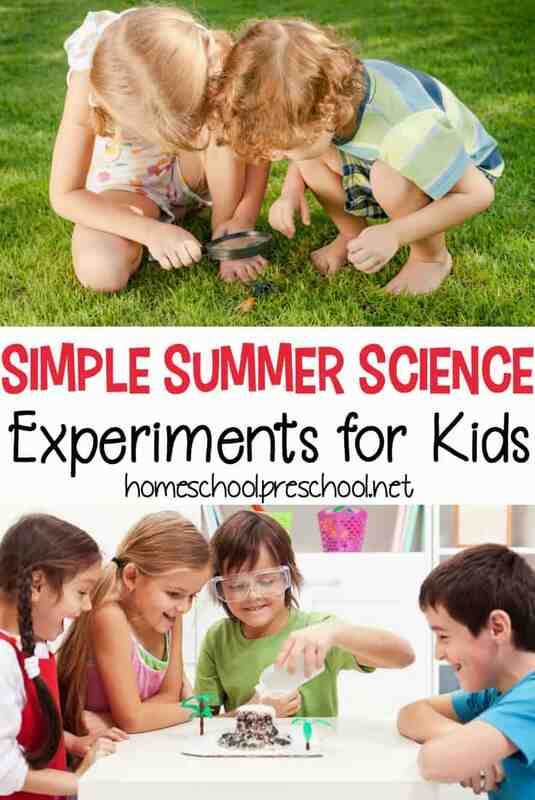 Combat summer boredom with five simple science experiments for kids. 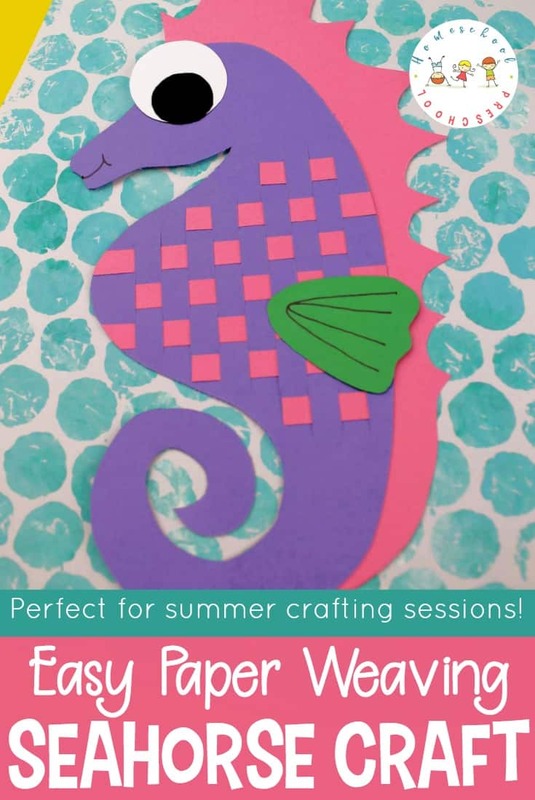 They’re perfect for summer, and they’re engaging for preschoolers and big kids alike. 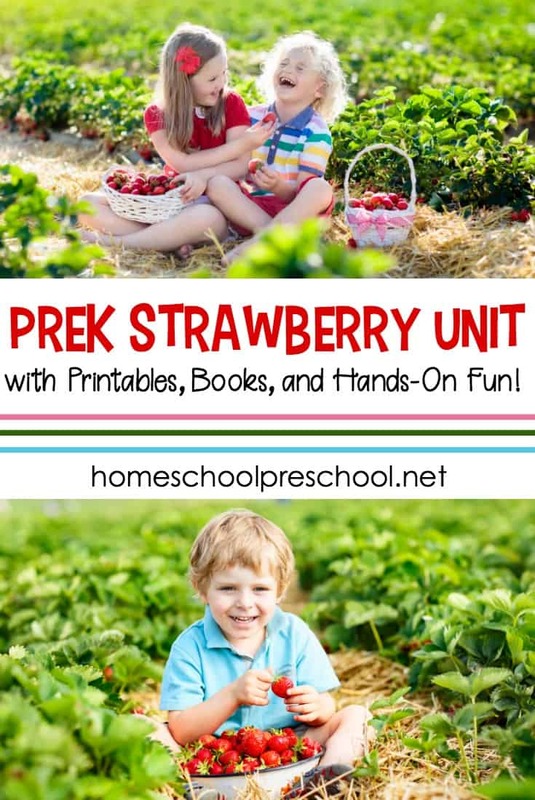 With simple household items, you can help your kids explore flowers, rainbows, and more. 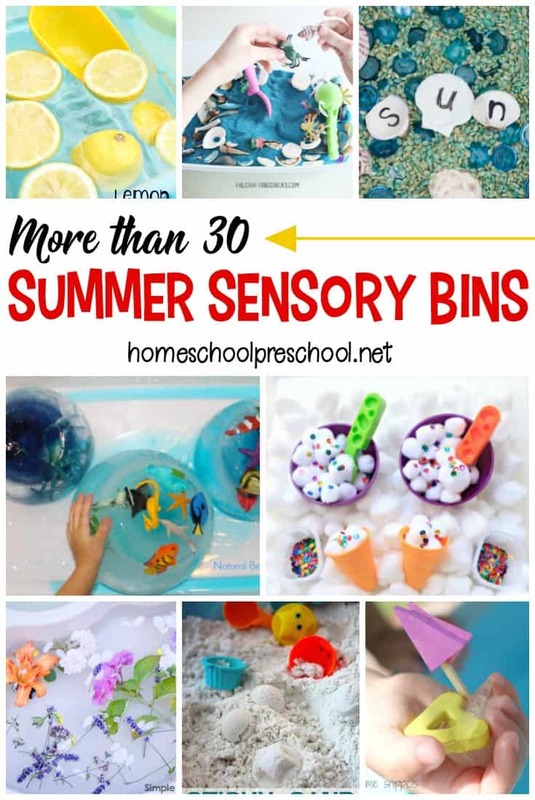 These are activities they’ll ask to do over and over again throughout the summer. Leprechauns aren’t the only ones that can catch a rainbow. You can too! All you need is a sunny day, a baking pan, a small flat mirror, water, and a white sheet of paper. • Fill the pan with water and place it on the ground or on a table. • Have your child hold the mirror in the water at a slant so the sun shines on the part that is sitting in the water. • While your child is holding the mirror, hold the white piece of paper so that the reflection from the sun hitting the mirror is hitting the paper. Did they see a rainbow? Explain that the sun is made up of many different colors. When the sunlight passes through the water and reflects on the paper, you can see the different colors. Did you know you can make your own clouds? I didn’t either, but it’s really quite easy to do. All you need is a mason jar, ice cubes, a small container that will fit on top of the jar, and warm water. • Put your ice cubes in the small container. • Add a small amount of water to your mason jar so that it is about 1 inch from the bottom of the jar. • Place the container with the ice cubes on top of your jar. • Lift the container of ice cubes and look underneath it. • Put the container back in the jar and wait another 30 minutes. Do you see how the jar became cloudy? Pretty cool right?! Take a trip to the park or look at flowers in your own yard. Get out a magnifying glass and find out what all the bees are so stoked about. Try to go to a simple flower like a tulip, lily, or a daffodil. • Petals: Count the petals and look at the colors. • Look for the Sepals: These look like small leaves underneath the flower. • Find the Stamens: These are the parts of the flower that make pollen. Get your magnifying glass out to get a closer look at the pollen. • Find the Pistil: If you gently pull the petals apart, you can find the pistol at the bottom of the flower. This is where seed grows. • Get out your craft supplies and make a flower with all its parts. 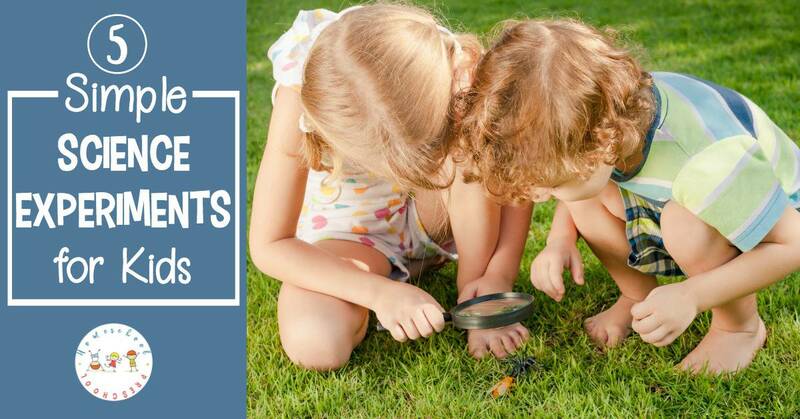 Observing is a great way for kids to learn and a great way to get them to ask questions and find answers for themselves. Did you know you could use paper and a cotton swab to test certain foods for fat? Knowing what’s in the foods you eat is a great step in maintaining a healthy lifestyle. • Milk: Use the cotton swab to place 4 drops of milk onto a small piece of paper (make sure to label the paper milk). • Mayonnaise: Use a swab to rub Mayonnaise onto a small piece of paper (label its mayonnaise). • Orange Juice: Repeat what you did for the milk on another small sheet of paper (label orange juice). • Peanut Butter: Rub some peanut butter from a cotton swab onto a piece of paper labeled peanut butter. Hold your pieces of paper up to the light. What items have fat in them, can you tell? The greasy spots that you see are the ones with fat! I wonder if potato chips leave a greasy spot?! I saved the best for last! Making an erupting volcano is sure to be a science winner. You want your kids to really see what an eruption looks like because let’s face it – they probably won’t be seeing the inside of a volcano anytime soon. 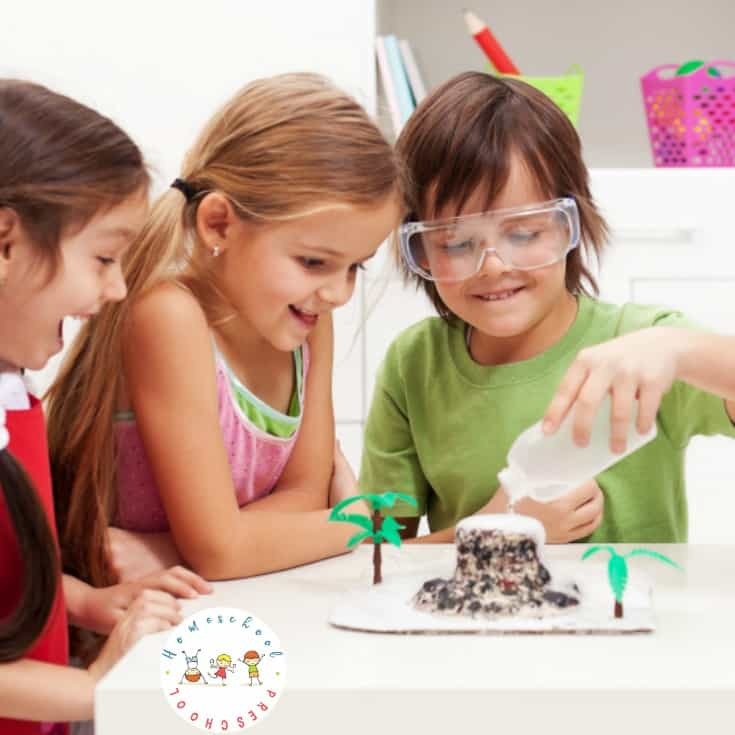 So, use a clear salad dressing bottle as your “volcano.” You will need warm water, a funnel, baking soda, ¼ c of vinegar, red food coloring, a large tub for the volcano, and a teaspoon. • Put the bottle in the tub and fill it halfway full with warm water. • Add your food coloring for a magma effect. • Put a funnel in the bottle and add 3 big teaspoons of baking soda. • Pour your ¼ c of vinegar and stand back. Mixing the baking soda and vinegar created a gas called carbon dioxide which caused an explosion much like the buildup of a real volcano. What other fun science activities have you done? We would love to hear about them!